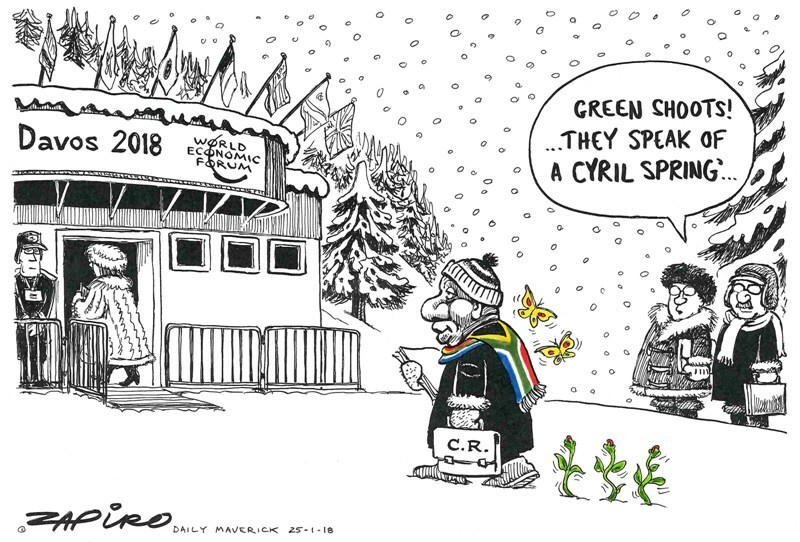 Gupta-cursed UK Hogan Lovells lawyers wriggle out of state capture case – on a technicality! 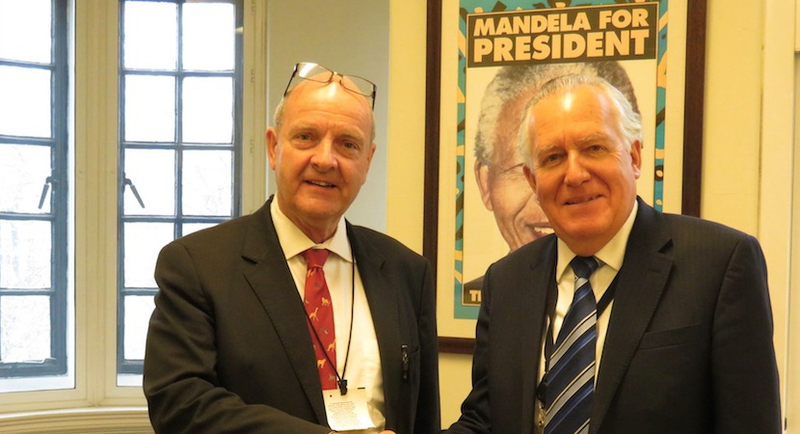 Peter Hain called on the SRA to withdraw Hogan Lovells from the solicitors trade body and consider withdrawing its partners’ permission to practise as solicitors. 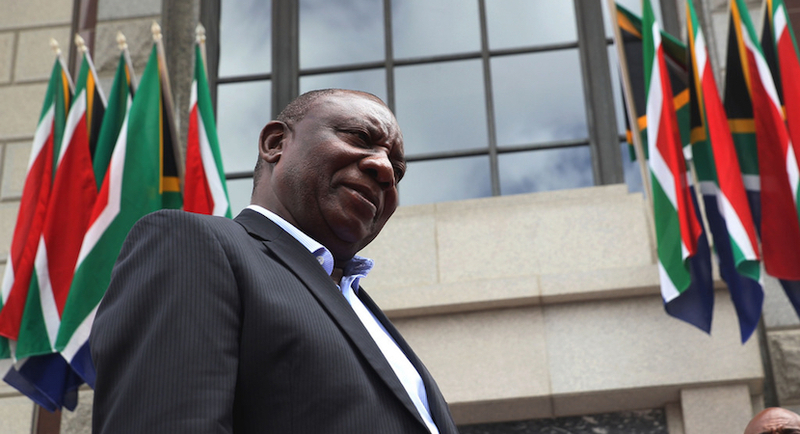 Cyril Ramaphosa stands knee-deep in a very messy fight to wrest the tax agency from the legacy of Jacob Zuma and win back the confidence of an angry nation, says the New York Times. SARB says it thinks cryptocurrencies don’t’ offer a “stable means of exchange, a unit of measure and a stable unit of value” while Sygnia is a launching a cryptocurrency exchange. 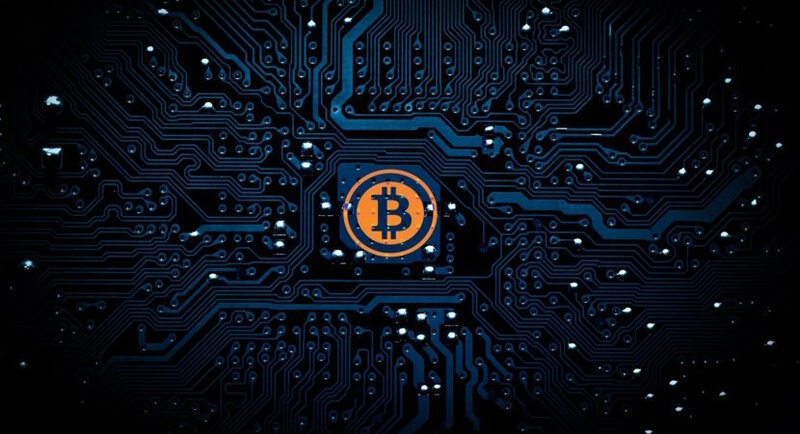 In a statement, SARS said taxpayers must declare profits or losses on any cryptocurrency dealings. 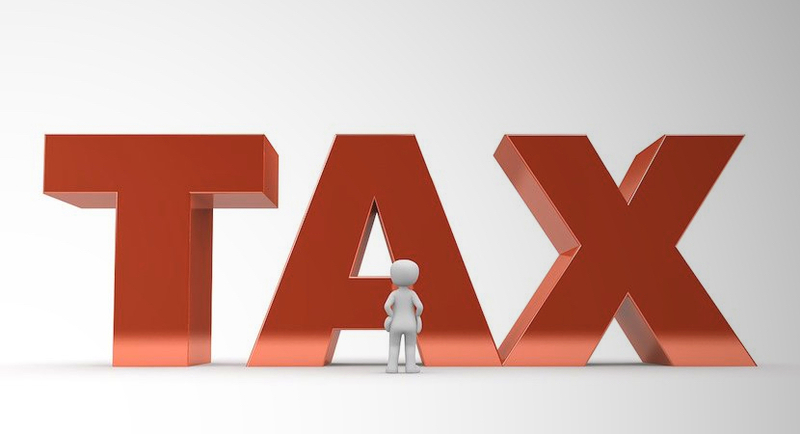 South Africa’s tax agency collected R1.216 trillion ($101.3 billion) in the year through March, slightly below target. Moody’s Investors Service confirmed the long-term issuer and senior unsecured ratings of the Government of South Africa at Baa3, as well as the (P)Baa3 senior unsecured shelf and senior unsecured MTN program ratings. The outlook was changed to stable. 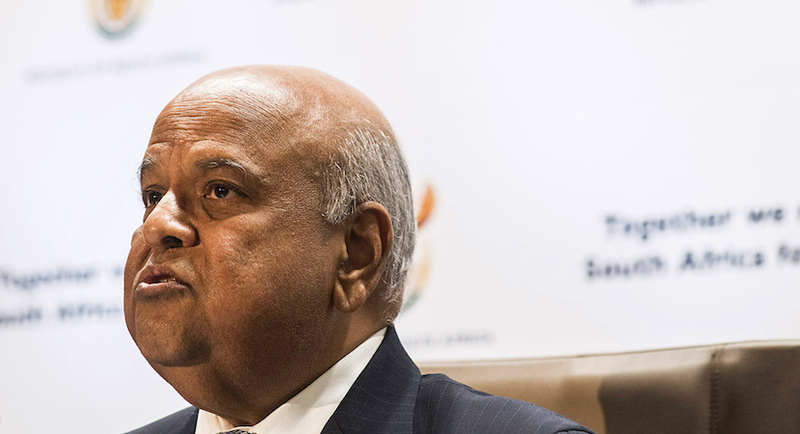 Extensive changes are in the offing at South Africa’s troubled state-owned companies as new Public Enterprises Minister Pravin Gordhan moves to tackle their many management and financial failings. 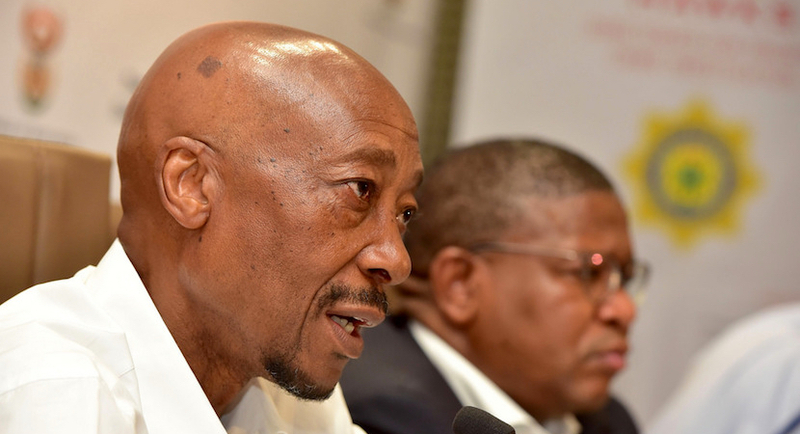 Cyril Ramaphosa will establish a commission of inquiry to probe governance at the country’s revenue service after suspending the tax agency’s commissioner Tom Moyane. This is the suspension letter that President Cyril Ramaphosa sent to (the now former) SARS Commissioner Tom Moyane. 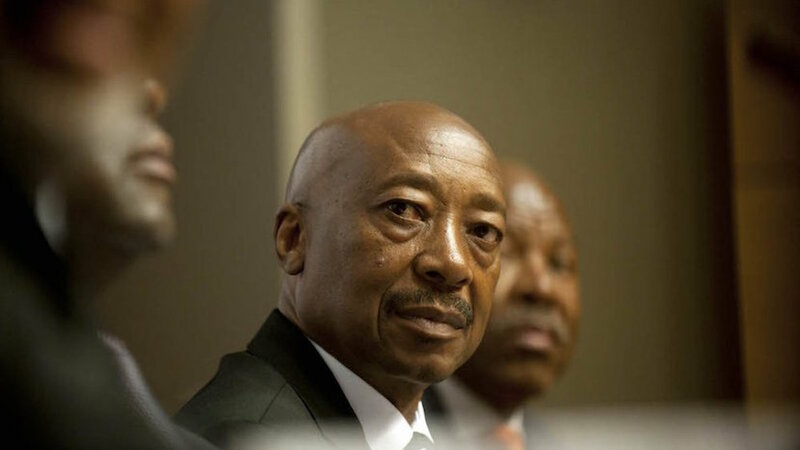 South African tax agency commissioner Tom Moyane was suspended on Monday and will face disciplinary proceedings as the government seeks to restore trust in the institution, the Presidency said.